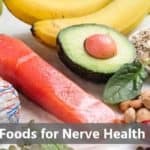 ​The nerve endings, which extend from the central nervous system including the spinal canal, send important signals from the brain and the spinal cord to the rest of the body. Sometimes, these nerves may experience some sort of compression that results in inexplicable pain and requires more than a little physical therapy. 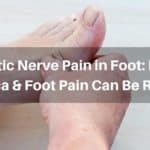 This nerve compression is commonly known as a “pinched nerve’ and any symptom it presents with should be addressed immediately after it has been detected. The severity of the damage that occurs when a nerve is compressed varies. It can either be mild, moderate, or severe. It can also be temporary or permanent, depending on how early the dysfunction is diagnosed. It is not uncommon to see some irreversible cases of a pinched nerve. 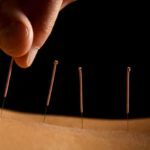 The good news is, however, that there is successful pinched nerve treatment that can help reduce pain while minimizing symptoms. The main cause of pinched nerves can be attributed to the repetition of movements or placing the body in a particular position for a long period of time. A classic example of this is adopting a bent position with your elbows while you sleep. The nerves traveling through narrow spaces in your body are susceptible to injury—especially via compression. ​When pressure is exerted on the nerve root branching off the spine, it can result in lower back pain or pain around the neck. 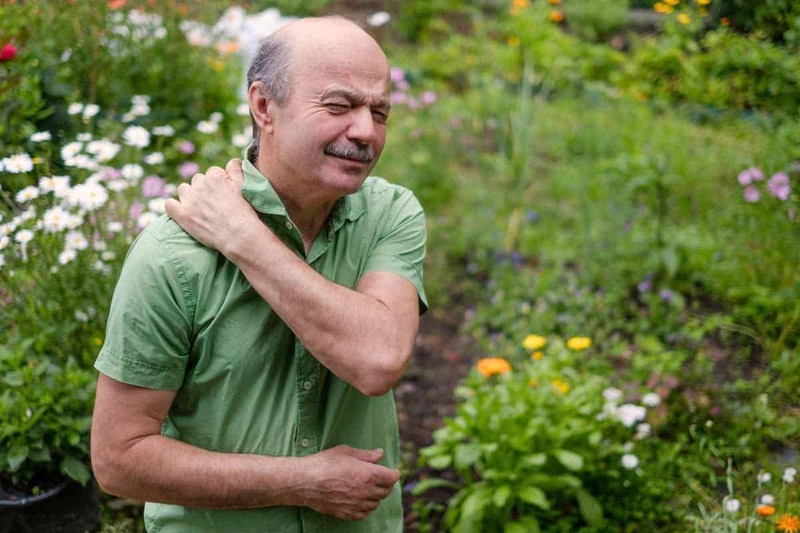 In other cases, it might cause the ache to metastasize from the neck to areas like the shoulder or arms. ​The compression can cause health conditions such as Carpal Tunnel Syndrome and peripheral neuropathy. Long-term compression of a nerve can lead to wear and tear of the tissue protecting the nerves from damage. When this protective covering is broken down, it may lead to a buildup of fluid which can predispose the affected area to swelling or scarring. The symptoms may worsen as you try to go about normal activities like moving your head or neck. Relief from the treatment of pinched nerves varies from one person to another. This is due to the fact that factors such as the severity of the compression and the causal factors may affect how quickly a person heals. More often than not, simply relaxing the injured area and preventing any form of activities that irritate the affected area might be all you need to feel normal. 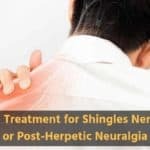 However, if the symptoms fail to go away after you have rested up for a few days, it is best to seek the advice of your doctor who may prescribe treatment that will help reduce any swollen tissue compressing the nerve. 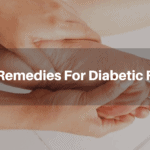 ​Aside from getting professional help, there are some home remedies that have been proven to be very beneficial in easing the pain associated with pinched nerves. What you have to do is to find what works best for you and stick to it. Heat helps with the relaxation of the muscles that might put pressure on a nerve. It also improves blood circulation which is very important for healing. The best device for applying heat to an affected area is the heating pad. Place a heating pad directly over the injured area for about 10 minutes. Ice aids in the reduction of inflammation and swelling. Place an ice pack in a towel and fix it directly over the affected area for a few minutes. 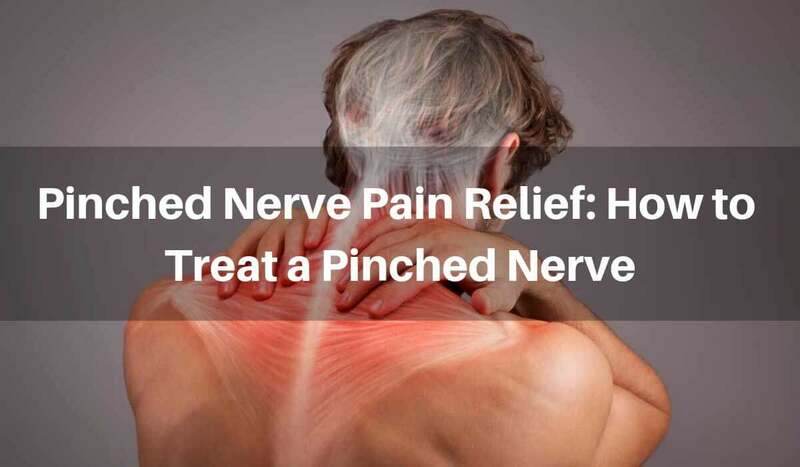 The best over-the-counter medications for relieving the pain associated with a pinched nerve are non-steroidal anti-inflammatory drugs like aspirin or Ibuprofen. If the pain does not abate, consult a doctor. Standing workstations are fast becoming headlines for their positive effects. If you work in an office and you happen to suffer from a pinched nerve, it will be ideal to speak to your human resource officials to allow you to get your work desk modified to a standing workstation. To relieve pain caused by a pinched nerve, it may do you well to alter your posture while standing or sitting. The best treatment for a pinched nerve is rest. Stop all activities that can worsen symptoms and delay healing. Take all the time you can get to rest properly until you are certain you have healed. One of the tried and tested means of reducing the symptoms of pinched nerves is by taking supplementation. There is a wide array of dietary supplements on the market that promise to help heal dysfunctional nerves but only a few truly perform the task of reducing the pain and burning sensation associated with compressed nerves. 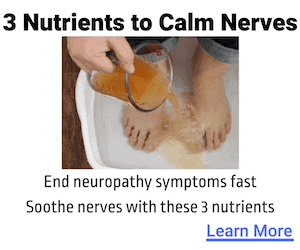 Nerve Renew is a potent formula that contains superior ingredients that help to curb neuropathy. The product contains magnesium which is known to help control pain and B vitamins which play crucial roles in the maintenance of both the central and peripheral nervous systems.